delivers electronic and rock fused atmospheres. Some tracks are powerful and expansive, others fragile and hypnotic. This collection is an exciting and rich blend of contemporary instrumental tracks for Opensonics. 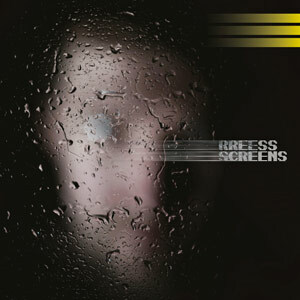 The album is originally with vocals by artist Rreess, entitled Screens, and was written as a collection of songs that take an emotional journey, through troubled dreams and new hope.